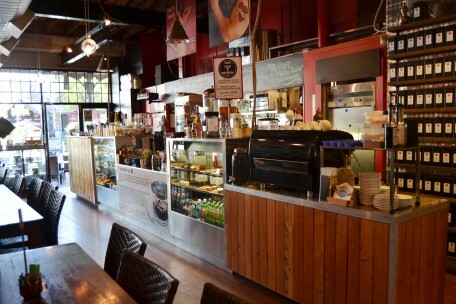 T Bar - Adelaide Central Market: The City of Adelaide's premier food destination. Over 70 traders under one roof. 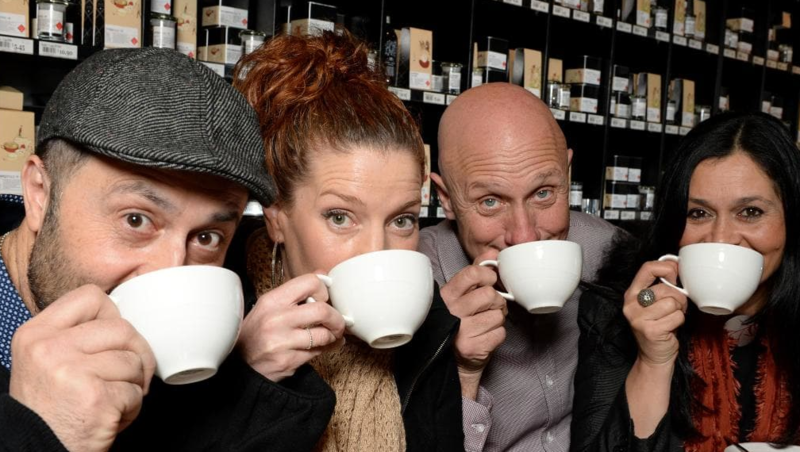 T BAR Purveyors of Tea prides itself on remaining 100% South Australian owned and operated and on quality and service, wholesaling to the hospitality industry and with a great retail presence too, since 1999. T BAR endeavor to source quality teas from the finest, reputable tea plantations in the world. With a choice of over 120 blends, there is something for everyone. We also offer coffees, juices, gourmet rolls, baguettes, biscuits and pastries.